Some say, the sky is the limit. As a young, ambitious UAE National with passion, you could be among the world’s best-trained pilots. With the right qualifications, talent and drive, you could be working in a challenging environment, trained and mentored by some of the best in the world. The National Cadet Pilot Programme will not only train you to become an Emirates First Officer on successful completion of the programme, but will also open doors to further opportunities within Emirates. Apply today and be one of the proud citizens to raise the flag of the United Arab Emirates and bring pride to the nation. Cadet Pilot First phase (Foundation Programme)Takes place in Dubai at the Emirates Training College. Duration of this programme is 36-75 weeks and will include English, Aviation English and Aviation Science courses, depending on your English language abilities. 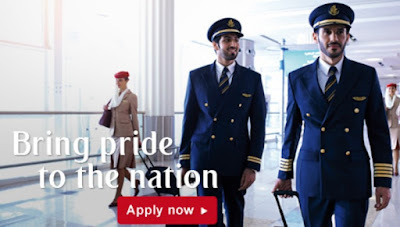 Cadet Pilot Second Phase (Flight Training Programme)Takes place outside the UAE (Spain) for 18 months and includes approximately 223 hours of flight experience. On successful completion, you will receive a course completion certificate and a Frozen Airline Transport Pilot License (ATPL). Cadet Pilot Third PhaseTakes place in Dubai. 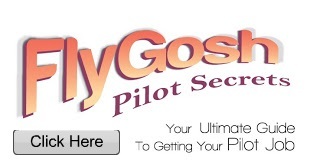 Upon completion of this phase, you are ready to fly large jet aircrafts.